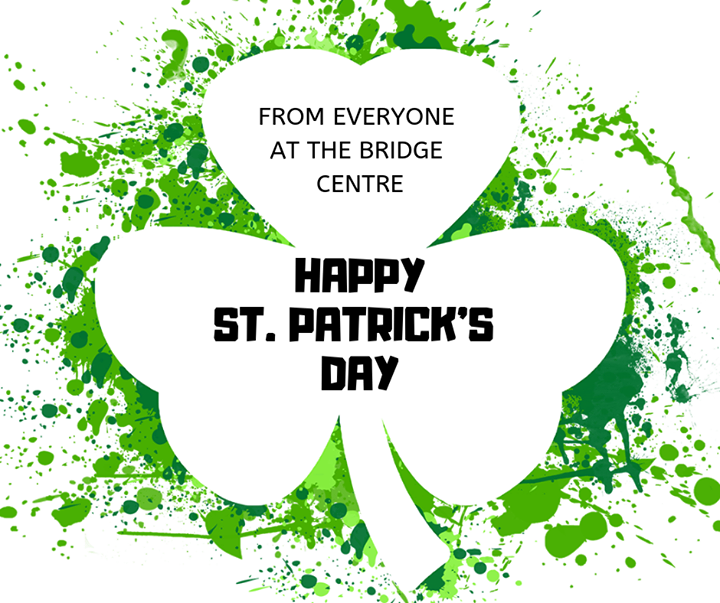 Happy Paddy’s Day! Have a great Day Everyone! 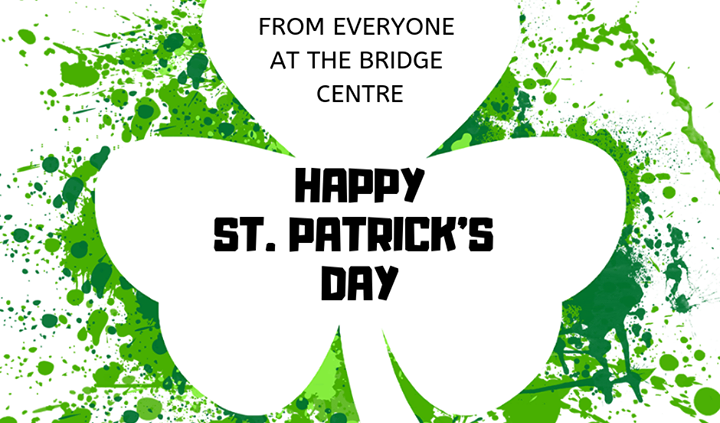 Stay Safe from Everyone at the Bridge Centre!